What is the Optimization Module? One of the most important uses of GastroPlus is to fit absorption, pharmacokinetic, and pharmacodynamic models to observations. In doing so, researchers gain tremendous insight into how their compound is behaving in vivo. When a single set of model parameters can be found that properly describes the observed plasma concentration vs. time profiles for all dose levels, a useful model has been obtained. 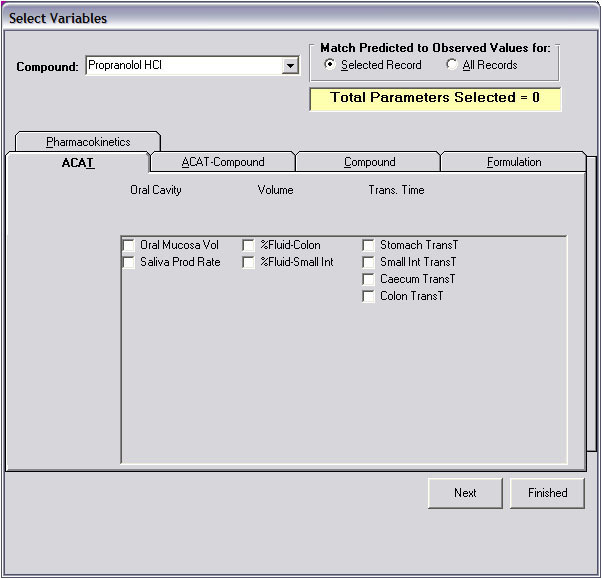 In general, if the model parameters must be changed for each dose level, then something is not being accounted for correctly. 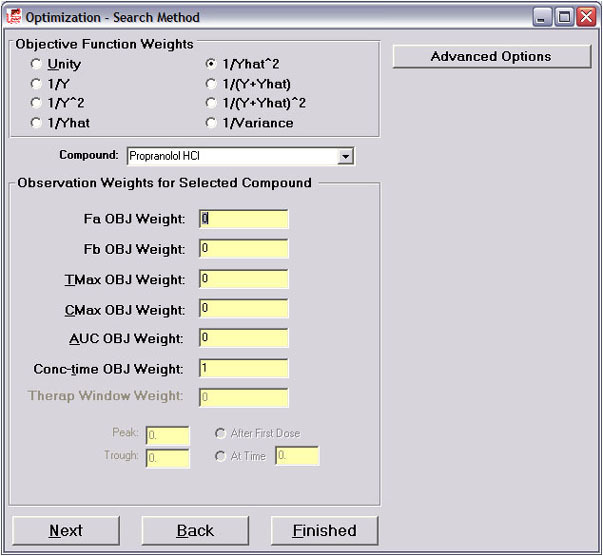 The Optimization Module performs the multidimensional search needed to fit model parameters to one or more data sets automatically. Model parameters can be fitted to data for a single record, or across multiple records simultaneously. 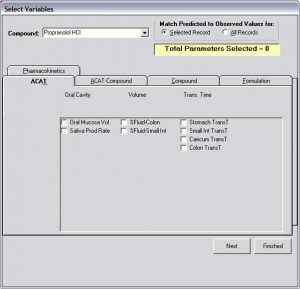 The program will run one simulation for each record each time it changes the value(s) of one or more model parameters. Typically, hundreds of iterations will be performed, each with N simulations, where N is the number of records whose observations are being used to compare predicted and observed values. 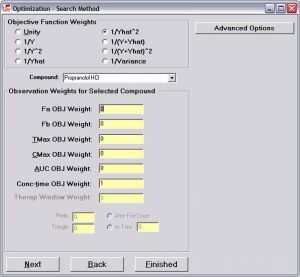 Objective function weighting is user-defined, and includes the most common weighting schemes.